William Alfred Hunt was born on 8 April 1845 in Yeovil, the only son of William Hunt senior and Mary née Mayo. He trained as a doctor at Kings College, London, and in 1868 he returned to Yeovil to work with his father specialising in oral and dental surgery. William Hunt became Yeovil Hospital's first specialist. 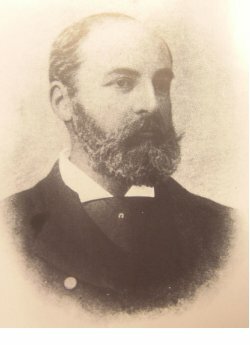 Doctor Hunt became Surgeon-Dentist to the General Dispensary in 1869 and to the Fiveways Hospital from 1872 to 1904 before retiring to take up politics. In the 1881 census he was listed at Penn Villa with his father, mother and two sisters. He was aged 25 and described his occupation as a 'Practicing Dental Surgeon'. In 1886, at the age of 30, he published the earliest English paper on the use of hypodermic injection of cocaine as a local anaesthetic. He remained unmarried and practiced dentistry with his father at Penn Villa. A distinguished practitioner, he was president of the British Dental Association in 1898 and of the Odontological Society of Great Britain in 1902-1903. In 1906 William was appointed as one of the first co-optative governors of the Yeovil High School for Girls, a post he held for five years. In 1905 he become Mayor of Yeovil, the same year his father William Hunt senior died, aged 93, in Penn Villa. By this time William junior was living at Tyndale, Preston Road, which is now a nursing home. William died on 12 May 1929 in Yeovil. 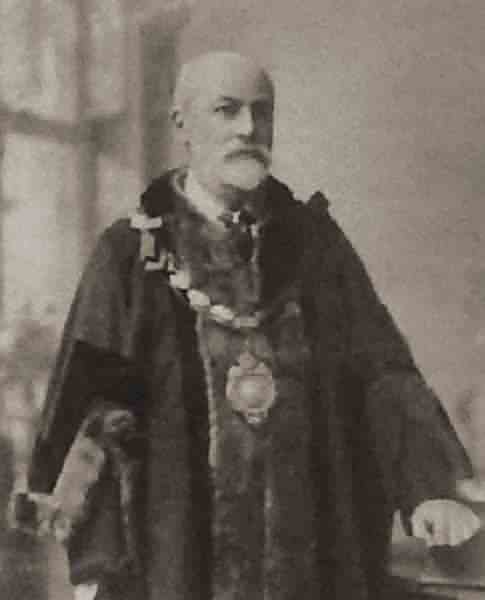 William Alfred Hunt in his mayoral robes. 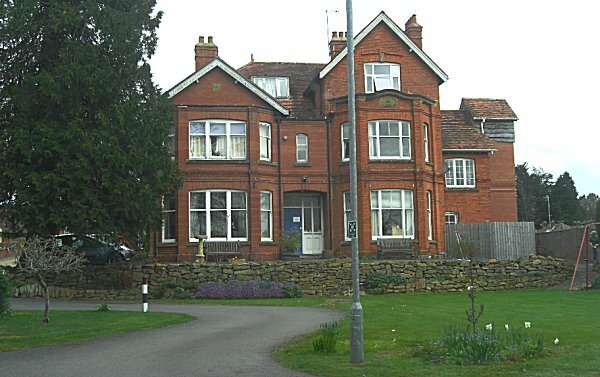 Tyndale, Preston Road, was once the home of William Hunt but is now a nursing home. Photographed in 2013.